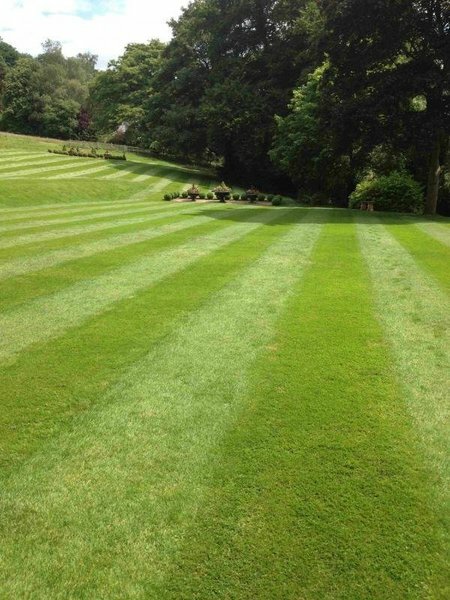 At GreenThumb Wakefield we treat over 1,500 lawns each year, with each customer generally receiving at least four seasonal lawn treatments annually. Great communication - very tidy - lawn looks great. Would recommend anytime. Revitalised my lawn. Professional with an excellent customer service. Offers tips to improve my own approach to caring for my garden. Friendly and does what they promised. I would highly recommend them. Pleasant and reliable at all times. 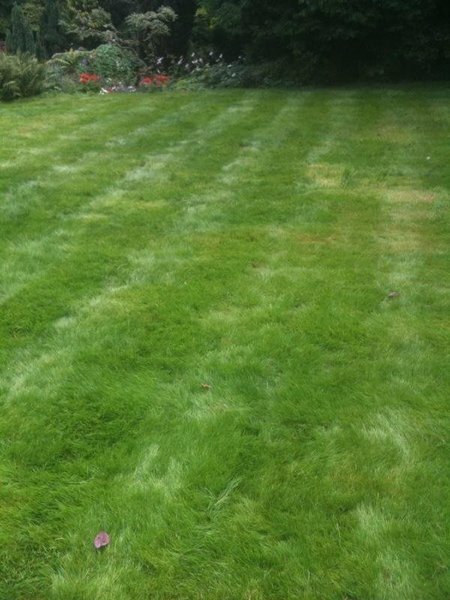 Andrew has looked after my lawn for several years now on a regular basis. I would certainly recommend him. I seldom give anybody top marks! Always pleased with the results. No complaints at all. Recommended them to friends and family and they're all pleased with results and service. Since we employed GreenThumb, our lawn has been beautiful. They know the right treatment at the right time and always offer advice. Recommendation from a friend has proved to be well-deserved. Professional treatment is far superior to our own efforts. Dates are always adhered to, so forward planning is easy. Never lets you down. Always on time and did a fantastic job. Have used GreenThumb for a number of years now and would definitely recommend. 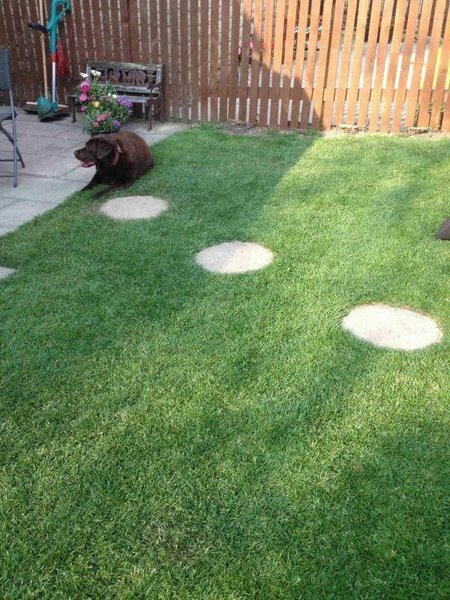 Very professional job done on lawns. Andrew is a very personable and professional operative. He has an approachable style and is a credit to himself and the company.